On any given day or night you’ll find Jerusalem alive with events — concerts, festivals, parties and more. 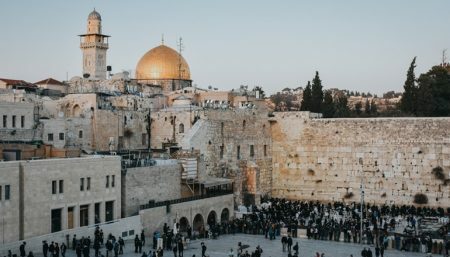 The Jerusalem Wine Festival in the summer, the Jewish High Holidays in the fall, Christmas and the Shaon Horef Festival in the winter and Passover and Easter in the spring are just some of the highlights. Stay up to date with all the happenings right here. We’re always on top of it!